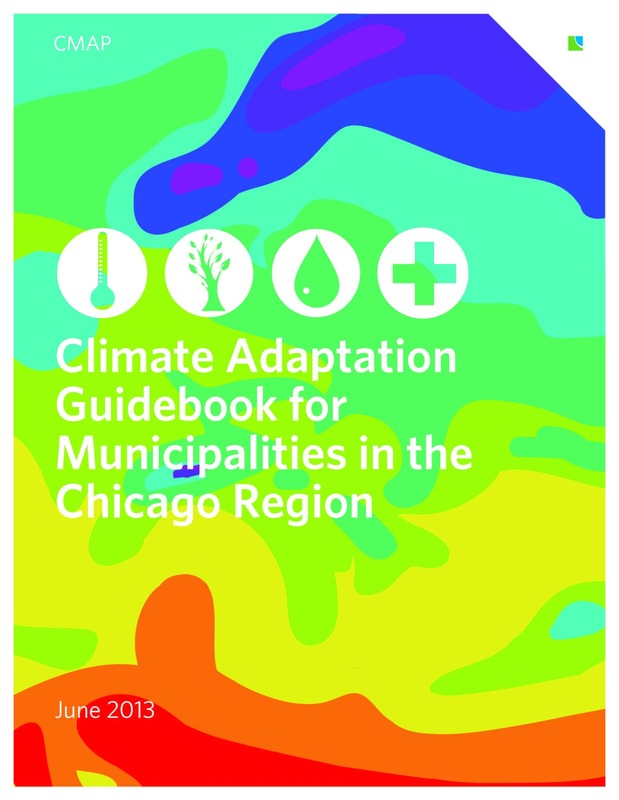 To help municipalities develop strategies that address possible climate change effects on infrastructure and communities, the Chicago Metropolitan Agency for Planning has created the Climate Adaptation Guidebook for Municipalities in the Chicago Region. The guidebook serves as a toolkit of sorts to help planners, administrators, and others formulate comprehensive plans and responses to current and future effects resulting from a changing climate. The guidebook addresses a number of water related issues and vulnerabilities, including flood protection and mitigation, meeting drinking water needs, and more. Illinois-Indiana Sea Grant’s extension climatologist Molly Woloszyn assisted in the creation of the toolkit, specifically in drafting the guidebook’s Primary Impacts of Climate Change in the Chicago Region appendix (PDF), along with the Illinois State Climatologist Office and the Midwestern Regional Climate Center. The section reviews the state of scientific knowledge regarding climate change in northeastern Illinois with a particular focus on variables of interest to municipalities. The section offers information on several anticipated impacts from changing climate conditions, including periods of heavy rain and corresponding flooding, increased drought conditions, weather variability that can affect utilities, and additional concerns.  The guidebook is one part of northeastern Illinois’ comprehensive plan GO TO 2040, which addresses environmental impacts, energy efficiency, transportation needs, and other areas of concern for growing municipal populations in the coming years.